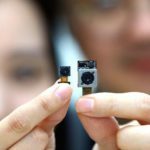 In the last decade, smartphone manufacturers have pushed hard to promote the increase in the number of megapixels that their cameras support. It was a natural marketing shift for the digital photography industry. When users shopped for digital cameras ( in the days when it was a major product category), the marketing machine put so much emphasis on megapixels and digital zooming capabilities that every consumer wanted the most MPs and the maximum zoom capabilities. 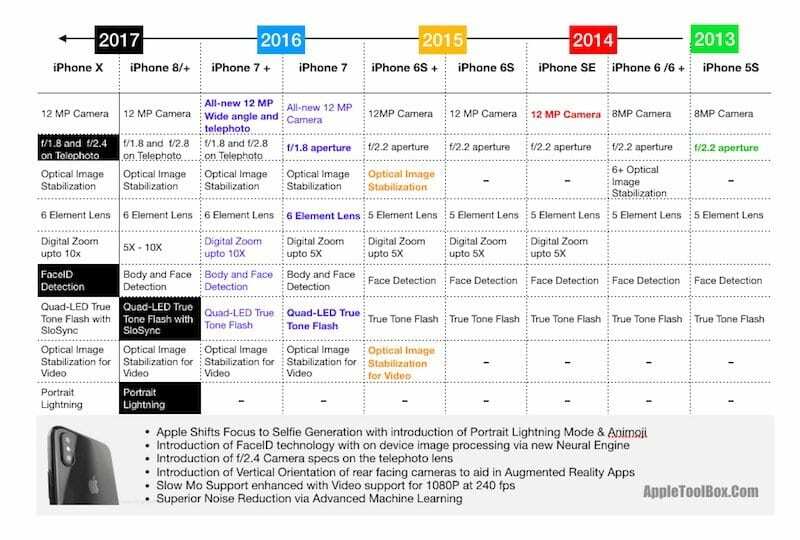 When it comes to the evolution of Apple’s iPhone cameras, the company has brought in significant improvements in Smartphone camera technologies and achieved numerous milestones over the last five years. iPhone 5S in 2013 featured a 8MP f/2.2 aperture camera. Now the iPhone X has a brilliant resolution and produces stunning images with 12 MP and f/1.8 aperture with f/2.4 aperture on the telephoto lens. Both the rear cameras now support optical image stabilization. 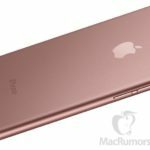 With the new 2017 iPhone models, it appears that Apple is shifting strategy to focus more on the front facing camera. These changes are targeted at the Selfie generation. 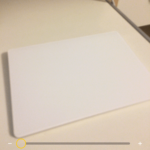 In the prior models using iOS 10 and Siri, you could use Siri to initiate a Selfie. Now Apple is offering a new “Potrait Lighting Mode” on the iPhone 8 for enhancing your selfies. This new feature adds in Studio Lightning features to your selfies. At one point, towards late 2015 and beginning of 2016, Apple had a team of 800 engineers and specialists working together to perfect your iPhone camera! This was unveiled during an episode of 60 minutes when Charlie Rose was interviewing Tim Cook. Graham Townsend at that point led the team. Can you guess how many separate parts are there in your iPhone’s camera? Yes, over 200 parts!! This complexity would have dramatically expanded with the introduction of iPhone X depth sensing camera. At one point, Apple had more than 1,000 people testing out the new FaceID feature that is powered by depth sensing camera. I’m pretty sure that a lot of that hard work went in to produce the iPhone 7 Plus dual camera system and also thinking about how to perfect the next gen camera systems of the iPhone X, the anniversary edition. After all, it takes a lot of hard work and effort to produce a high end camera system on a thinner iPhone such as the iPhone 7Plus and still deliver a 12 MP camera with a wide angle and telephoto lens system build together that work in harmony to produce the best Bokeh effects that smartphones have ever seen. If you were impressed by the beautiful bokeh effects last year, you will be amazed by the new 2017 iPhone X and iPhone 8+ camera features. Starting with the iPhone 8 cameras, Apple has also improved the sensor and the color filter of the units. The cameras have larger and a faster sensor and a new color filter that supports deeper pixels. The introduction of FaceID and depth sensing on the iPhone X is definitely a revolutionary feature from Apple. 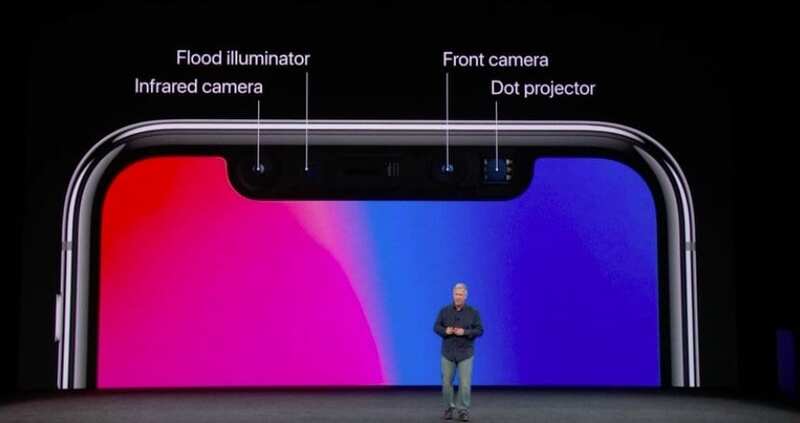 The iPhone X features the TrueDepth camera on the front . Along with this new sophisticated fast camera and sensors, iPhone X can project and analyze more than 30,000 invisible dots to create a precise depth map of your face. Machine learning lets Face ID adapt to physical changes in your appearance over time. The new camera action on the iPhone X is powered by the new A11 Bionic chip. 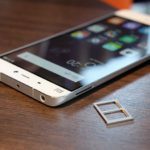 Apple claims that this is the most powerful and smartest chip ever in a smartphone, with a neural engine that’s capable of up to 600 billion operations per second. From a camera perspective, this new processing lends itself to process some very advanced machine learning in order to dramatically reduce the Noise ratio on the images that you take. 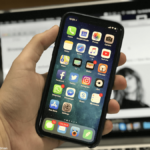 With each iPhone model that was introduced over the last five years, Apple tried to achieve something new and tangible that was just not driven by megapixels alone. With the release of iPhone 6/6+ models in 2014, the camera aperture moved from f/2.4 to f/2.2 for the first time. The smaller the aperture ‘f’ number, the larger is the aperture size. A larger aperture allows more light to be let in. The next change to hit was showcasing the optical image stabilization with the release of the iPhone 6+ model. This feature, introduced for the first time allowed automatic adjustment to account for any shakiness that the camera endures while during operation. With the iPhone 6S Plus the following year in 2015, Apple introduced Optical Image stabilization for videos as well. This was huge! Many consumers decided to upgrade to the iPhone 6S Plus for the larger size and the advanced image stabilization features. “Customer response to the iPhone 6s and iPhone 6s Plus has been incredibly positive, we can’t wait to get our most advanced iPhones ever into customers’ hands starting this Friday,” said Philip Schiller, Apple’s senior vice president of Worldwide Marketing. “iOS 9 is also off to an amazing start, on pace to be downloaded by more users than any other software release in Apple’s history.” And with that announcement in September, Apple started the Christmas shopping for fans! Just when we thought the camera specs cant get any better, Apple tsunamied our deeply held beliefs with the launch of iPhone 7 models in 2016. Talk about radical changes! 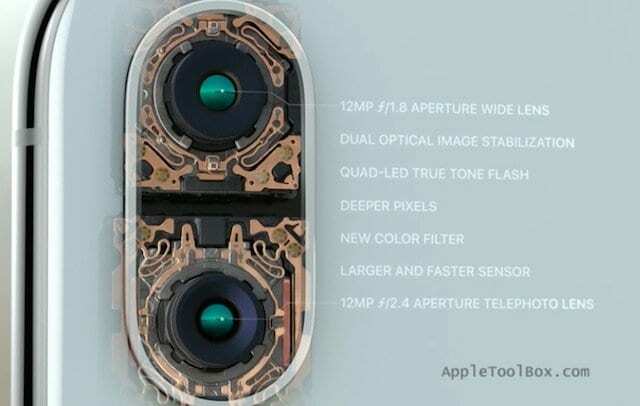 All-new 12 MP with a f/1.8 aperture (largest aperture on an iPhone camera) featuring two cameras; a wide angle and a telephoto in the 7 plus model with advanced machine learning to help with image processing; brand new 6 element lens; a Quad-LED True Tone flash featured for the first time. 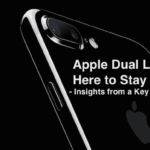 The iPhone 7 plus declared the superior innovation qualities of Apple in so many ways. You couldn’t find an iPhone 7 plus in Jet back for months after the official release! 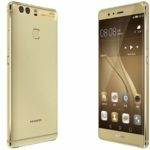 “In my tests comparing photos taken with the iPhone 6S, 7 and 7 Plus, as well as a competitor, Samsung’s Galaxy S7, photos taken with the 7 Plus had noticeably better detail when reviewed on a large computer monitor”, wrote Brian Chen at the New York times. And thus followed months of Photos online with the great Bokeh effect out of the iPhone 7 Plus cameras. Scores and Scores of people were suddenly turning professional photographers and Instagram was beaming with newly found exuberance. And this week Apple changed the camera jargon once again with the introduction of iPhone X and the iPhone 8 models. Face Scanning, Augmented Reality, and depth sensing while enhancing the magical imagery of the iPhone Camera. The X has Finally Landed and with it, it has ushered in a new era for iPhone Camera Technology!